hI guys, does anyone know if I can upgrade my graphics card for game for this Z50? I'm not sure if the card is onboard, if it is, I think probably it won't be possib;e, right? 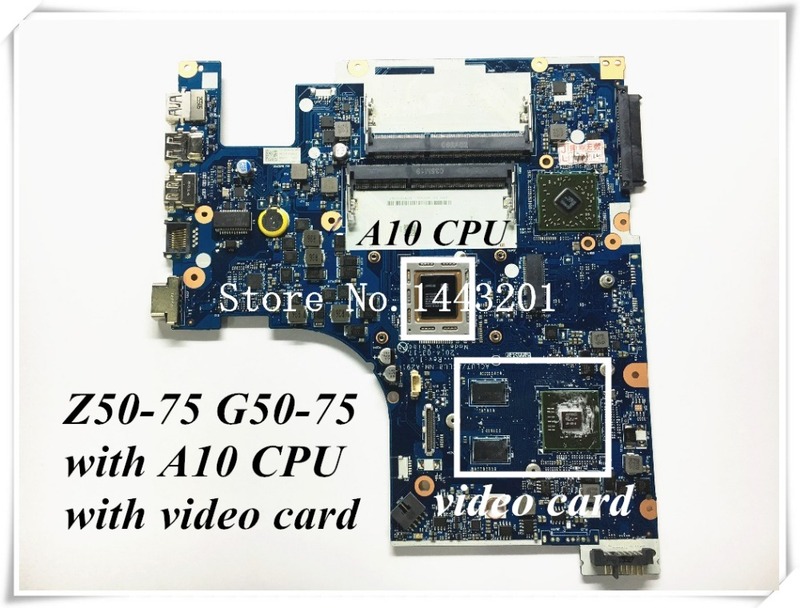 Similar to most laptops, Z50-75 has the graphics chip AMD R6-M255DX for A10/A8 are soldered on board thus cannot be upgraded further. So, yes it won't be possible without replacing the entire board itself as shown here on a sample motherboard. Maybe playing at low setting would help at playability among games.